a neutral venue for children to meet with their non-resident parent, or other family members, after a breakdown in a relationship. 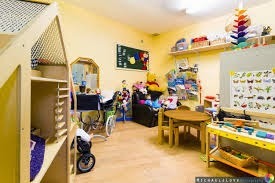 They are child-centred environments that put the needs of children first. A contact centre provides a safe environment where the relationship between adult and child can be developed. It is disturbing to read that some 40 contact centres have closed over the last 18 months. This seems to be due to the fact that legal aid has been removed from many family cases. 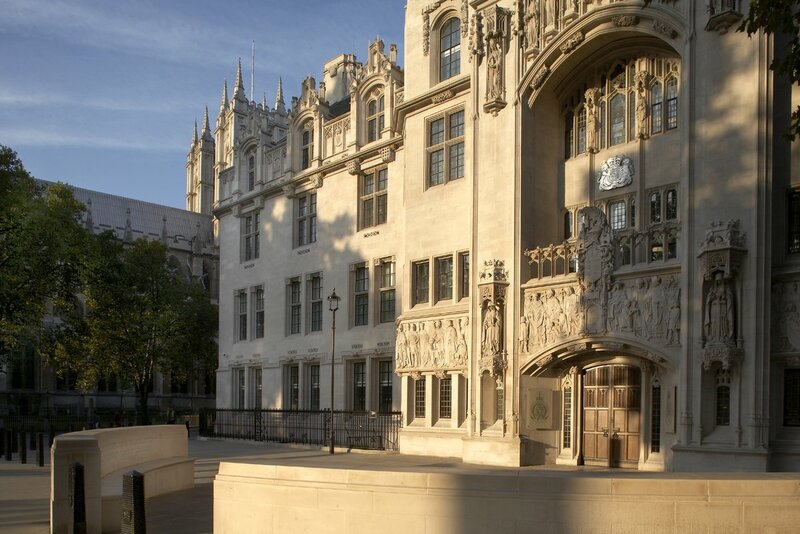 When legal aid was available, solicitors would often advise use of a contact centre as a means of enabling both parents to have contact with their child(ren). The Guardian explains the situation very well in an article published on 17th January - Contact Centres are disappearing as legal aid cuts take effect. Further loss of such centres could prove to be highly problematic. It is perfectly possible for parents to approach a contact centre without any referral from professionals such as social workers, solicitors or the court. Please see, as an example, how the Withington Contact Centre in Manchester explains this. Children and Families Act 2014 - replaced residence and contact orders with Child Arrangements Orders.